A creamy rich in lather pearlescent liquid which is mild enough for the face, yet concentrated enough to be used all over the body. Similar to our Creamy Milk Bubble Bath but reformulated specifically for face and body with milder surfactants and gentle cleansers. A creamy rich in lather pearlescent liquid which is milk enough for the face, yet concentrated enough to be used all over the body. The added milk helps nourishe and cleanse skin down to its deepest layers. For some, milk brings to mind thoughts of wholesomeness, simplicity, or purity, and this easily draws people to try body treatments and products that contain any form of it. Over two thousand years ago, Cleopatra filled her elegant tub with milk to maintain her famously supple skin. 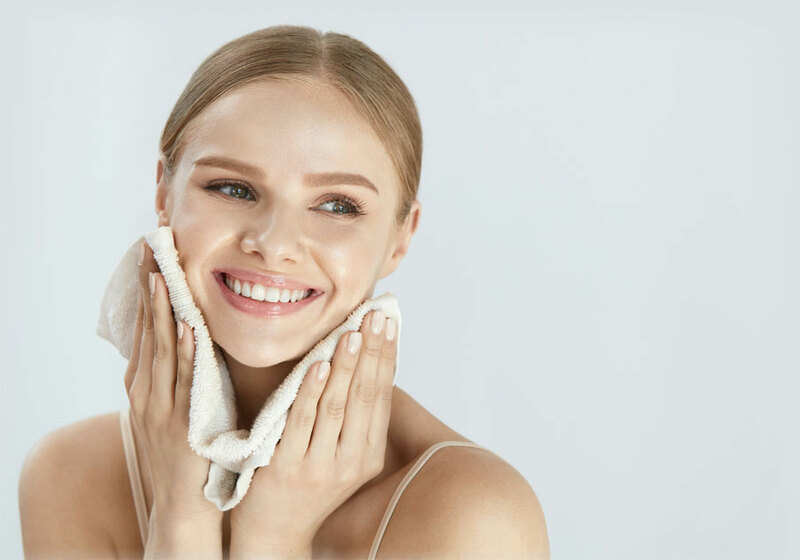 Today, the multiple benefits of milk baths and milk-based skin care products are being revisited in the new millennium as more people seek alternative solutions to their health and beauty needs. Down to its deepest layers. Milk is incredibly beneficial for the skin in many different ways. Its various ingredients serve a multitude of skin-improving purposes. Milk works wonders for the skin beginning with the alpha hydroxy acid it naturally contains. Called lactic acid, this acts as a gentle cleanser for skin and is a good source of vitamins A and D, which nourish the complexion. Another naturally occurring acid in milk is a beta hydroxy acid which acts as an excellent skin exfoliant. Milk contains proteins, enzymes, amino acids and antioxidants, all incredibly valuable for our skin. Milk proteins are skin-enhancing since they promote smoothness and help to strengthen skin structure. Milk enzymes and amino acids are responsible for stimulating the skin's natural moisture barrier, making way for intense hydration and skin cell regeneration. Finally, milk's antioxidants are great for combating environmental damage and provide future protection from further damage. Consider using milk and milk-based skin care products for more beautiful, glowing skin. After all, as the commercial tells us, "Milk does a body good"! Besides milk we have added some other beneficial ingredients. Said to improve the skin's ability to hydrate itself, aids in the removal of dead skin cells and helps protect and rebuild your skin. Soothes dry skin and promotes healing of skin irritation, sunburn, rash and minor cuts, scrapes and burns. Natural tonic for balancing skin's moisture without drying the skin. It Gets Better...This Paraben Free Formula uses a globally approved preservative system! Add approximately 1 fl. 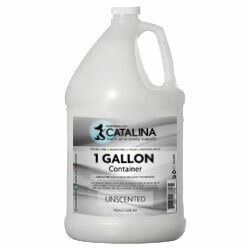 oz of fragrance per gallon of product for approx. 1% fragrance load. If the product is intended as a face wash then a fragrance load of .30% is reccommended. When mixing in fragrance, avoid the incorporation of air. You may add other ingredients, but first test in a small amount of product to make sure that it doesn't thin or change the product. 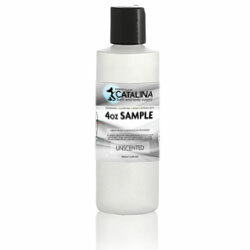 If you want to thin the product or create a less foaming product, add 1-2fl oz. of Pure Glycerin and slowly mix into product. Also, some vegetable oils will achieve the same effect, i.e. Sweet Almond Oil, however, usually only up to 1% will be tolerated without thinning out the product too much. Milky Product Notice: Due to the milk ingredients in this product and their natural progression, the base may darken over time. This does not change the effectiveness or stability of the product. My skin feels soft and clean, it cleans the make up of my face so well. I just wanted to say that I LOVE your Creamy Milk Face & Body Wash Base. I have ordered from 2 companies previously and as soon as I added fragrance, the gel turned watery. Your product is the most convenient and best quality. Thank you! THE BEST BODY WASH BASE ANYWHERE AROUND! 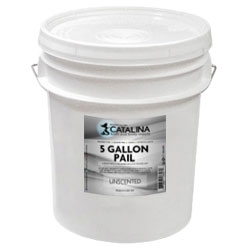 I just felt compelled to write in and review this product! I have been in business for a few years now and was so frustrated with the Face & Body Wash Bases I had found to date that I was considering removing it form my product line! It all got runny and cloudy, many had problems with separating. I stumbled upon your Face & Body Wash Base on Ebay and thought I would give it a try. My last ditch effort. I am thoroughly AMAZED at what I have found! First, and most importantly, it takes far less fragrance oil to give a strong scent than anything I have tried. Thus saving a lot of money! Secondly, it stays thick and does not get runny!!!! This product does everything you say it will, thank you so much! Since so few people have time to take baths these days (bath bombs are my big item), and not a lot of people care for soap anymore, it was essential to me that I find a great base. I am happy to report that I FINALLY have! Thank you!!!!! Essentials has top notch products. This body wash leaves my skin super soft and radiant. Love it ! & so does my husband. I have been looking for a creamy body wash for my dry skin and I am loving this one. It produces tons of lather and leaves my skin feeling soft. Great product. Sodium lauryl sulfate is the sodium salt of lauryl sulfate. It is used as a surfactant agent. Cocamide DIPA provides cleansing and foaming properties, and is said to clean without being harsh or unsafe on the skin. 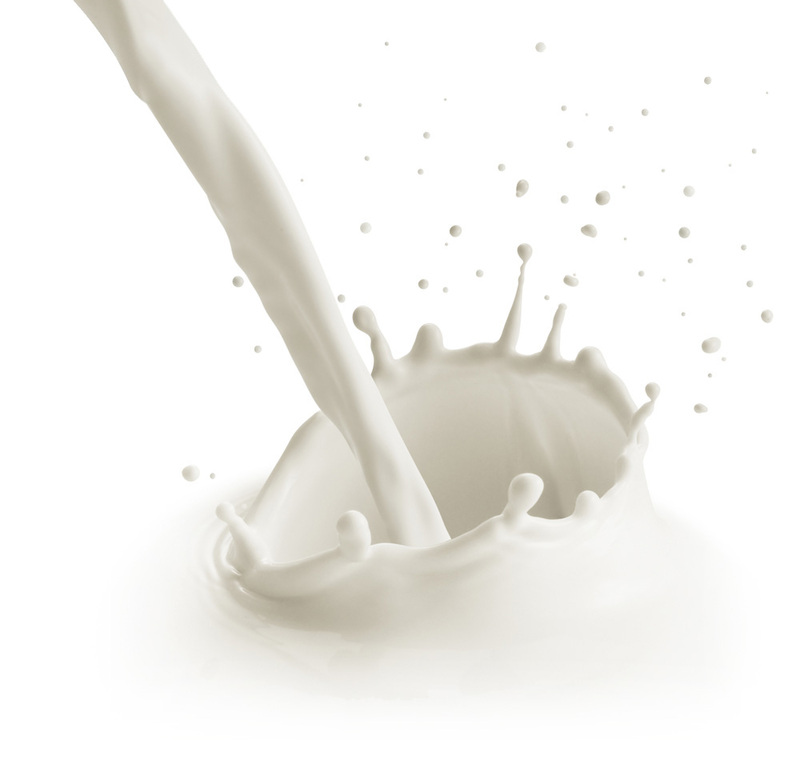 Milk is known for the shedding of pigmented skin cells, supposedly reducing dark spots. It can be a wholesome moisturiser with water, fat and proteins that can replenish the lost natural moisturising factors of dry skin type. Buttermilk is rich in lactic acid. It's used for softening, brightening and exfoliating skin. 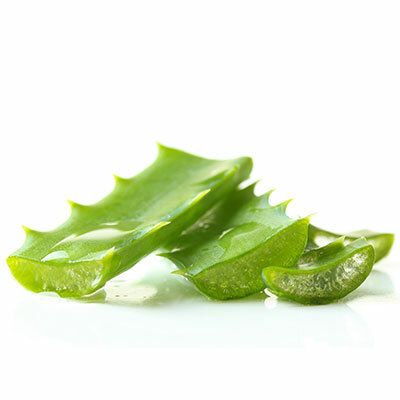 Aloe Vera has skin conditioning and soothing properties. 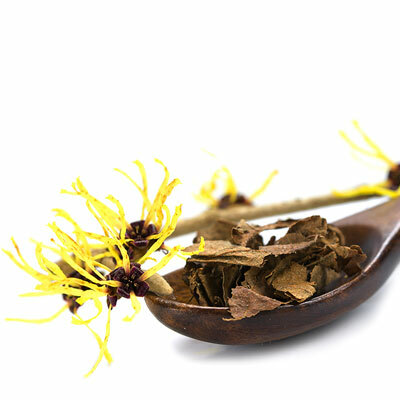 In cosmetics and personal care products,Witch Hazel Leaf Water function as a skin conditioning agents. 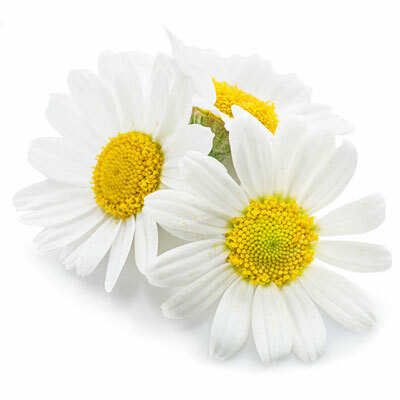 Chamomile extract is said to be naturally soothing and nourishing. it has been used in remedies for centuries. Citric acid is a mild organic acid found in citrus fruits. It can be used as a natural preservative. Sodium chloride is commonly known as table salt. 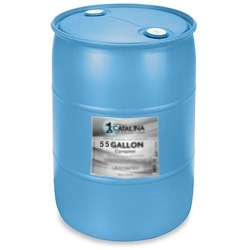 It can be used as a viscosity thickenerand a preservative in some cases.